Chili Peppers’ Flea to release his memoir this year! 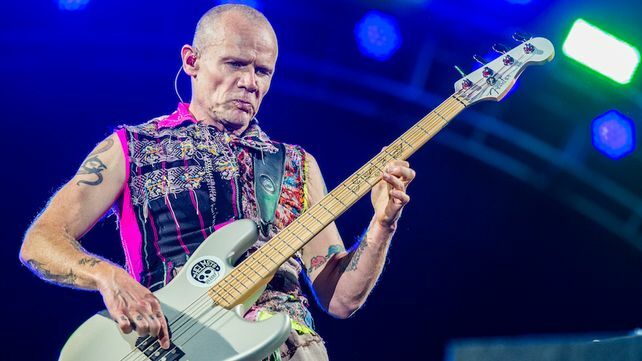 This story goes back to 2014… and a press release that said Red Hot Chili Peppers’ bassist Flea was working on a book. You can expect him to release it later this year! The 2014 press release said the book would see him “share stories from his intense and dynamic life” and was to document his upbringing in New York to “his young, rebellious life on the streets of LA”. Flea’s “‘Acid For the Children’ is scheduled to be released September 25.